Cain International has appointed Nash Bond and Orme Retail as joint letting agents for the 170,000 sq ft of retail and restaurant space at Islington Square in north London. “Islington Square will extend Upper Street’s prime village pitch and complement existing boutiques, cafes and shops within the locality, providing a ‘one stop shop’ for both new and existing customers,” said Laurie Stokes, director at Nash Bond. 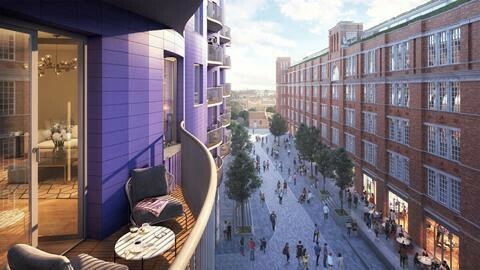 Construction is underway on the development, which spans four and half acres and sits on the site of the former North London Royal Mail sorting and delivery centre.